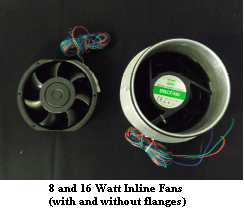 Why do you need inline fans? 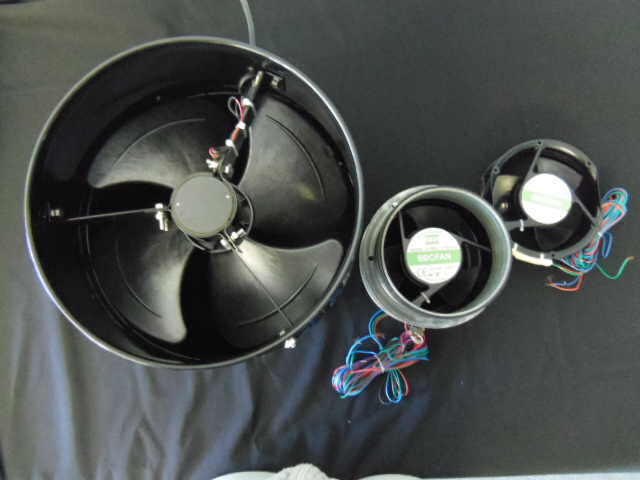 For situations where installing a Solar Whiz may not be appropriate due to limited space, inline fans may be used as alternative sub floor ventilation fans. 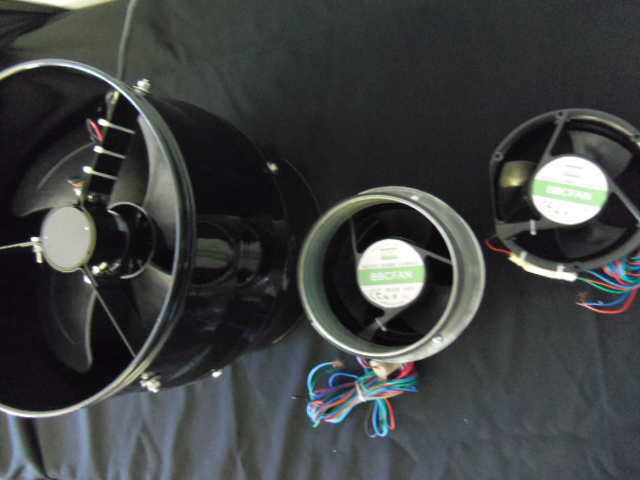 There are three different sized inline fans available—8, 16 and 25 Watts. 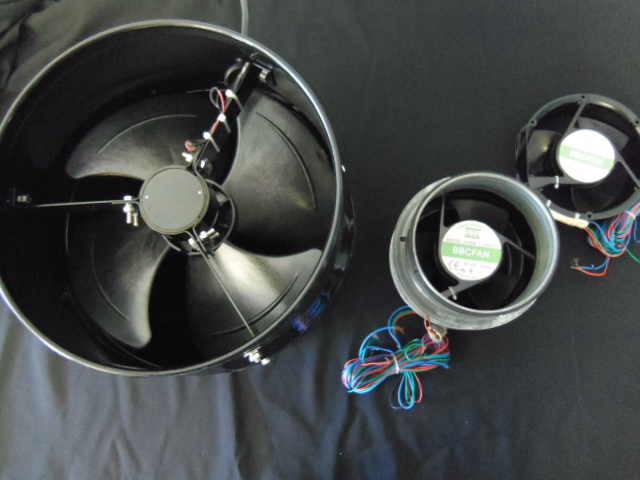 The 25 Watt high capacity inline fan is predominantly used for applications requiring large amounts of air to ventilate the sub floor area effectively, if you do not have adequate room (500mm+) to fit the Solar Whiz gable (in this case wall mounted) mounted fan. 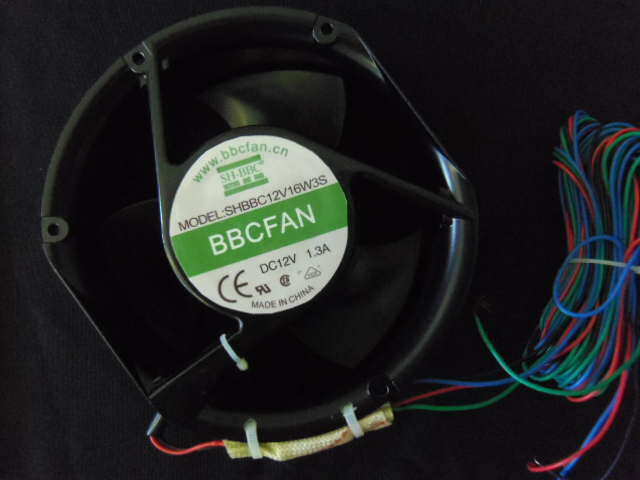 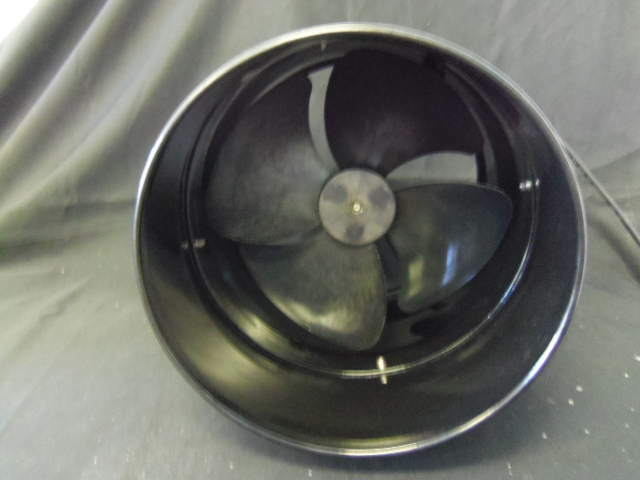 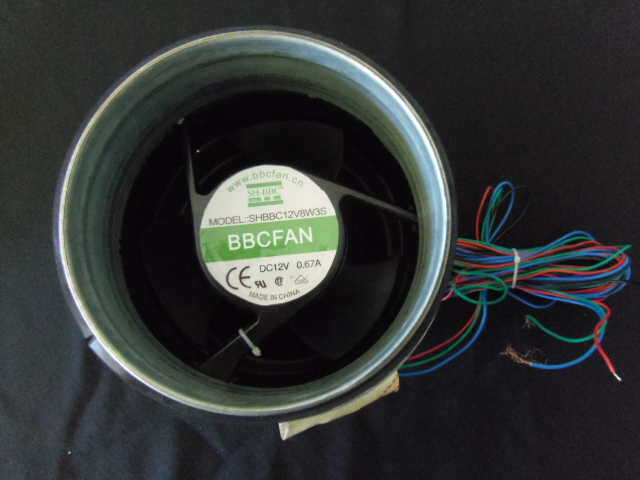 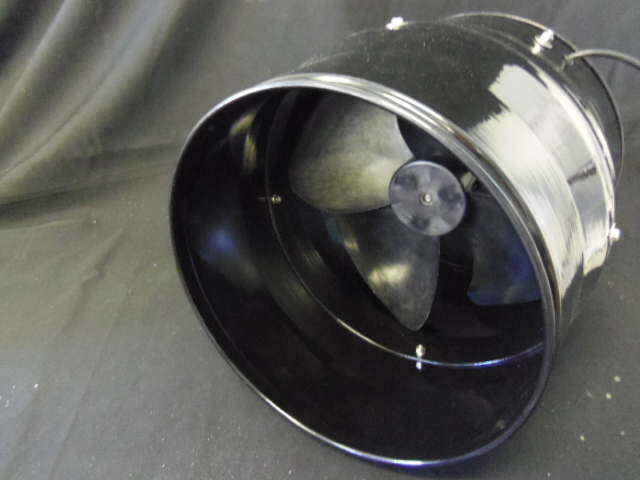 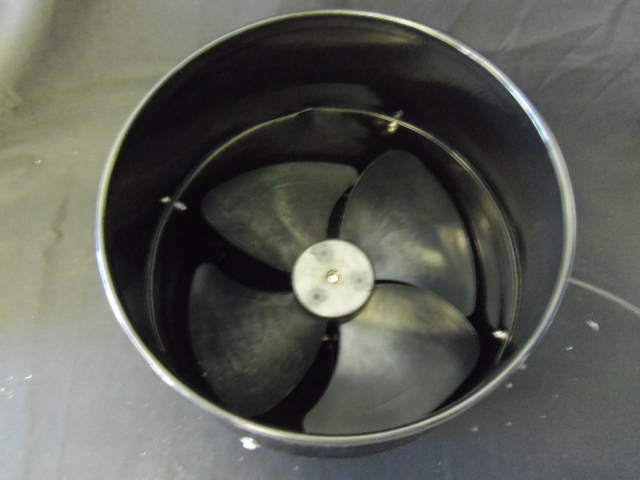 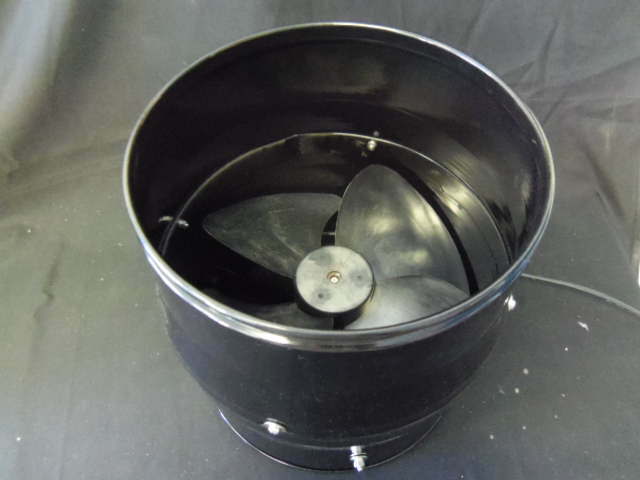 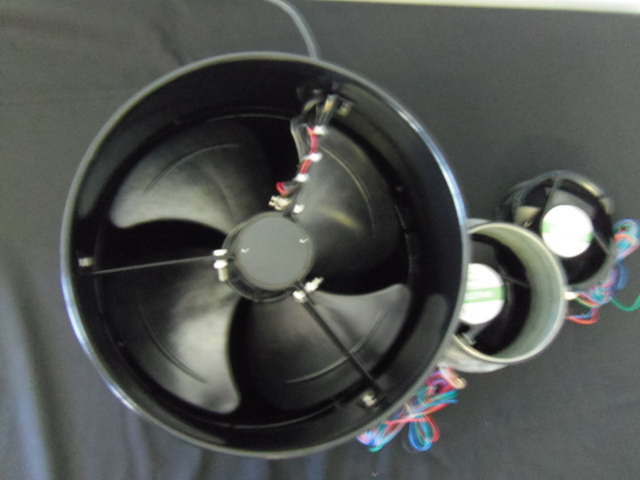 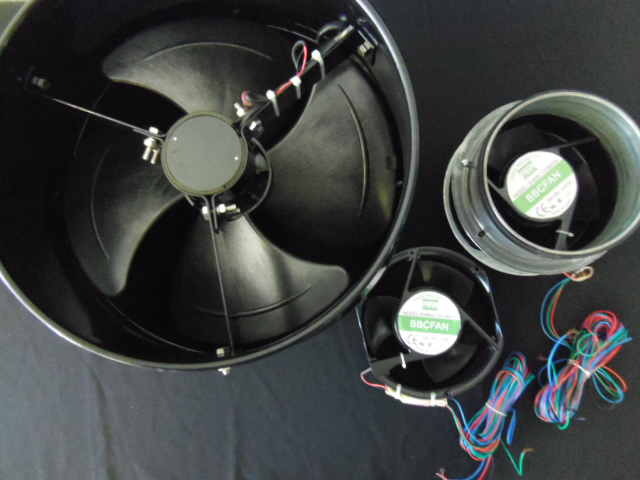 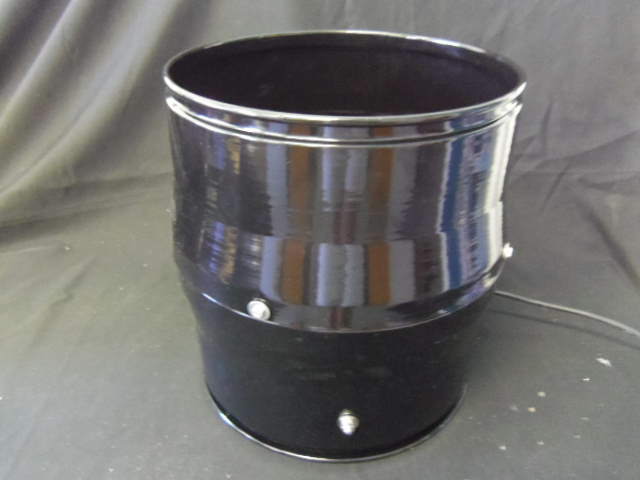 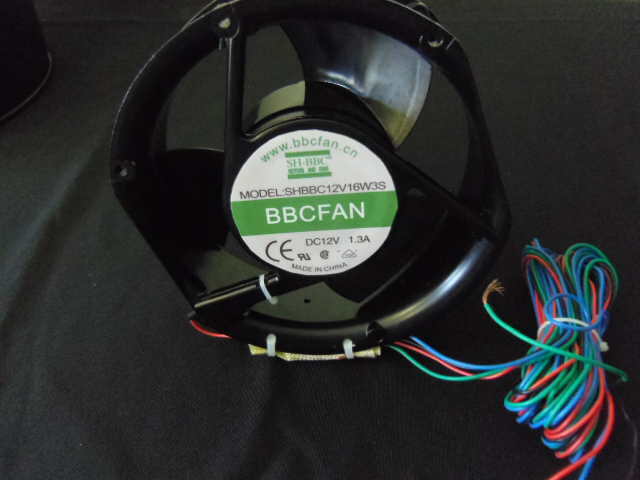 The 25 Watt inline fan has a diameter of 320mm and may be more appropriate for applications with limited space. 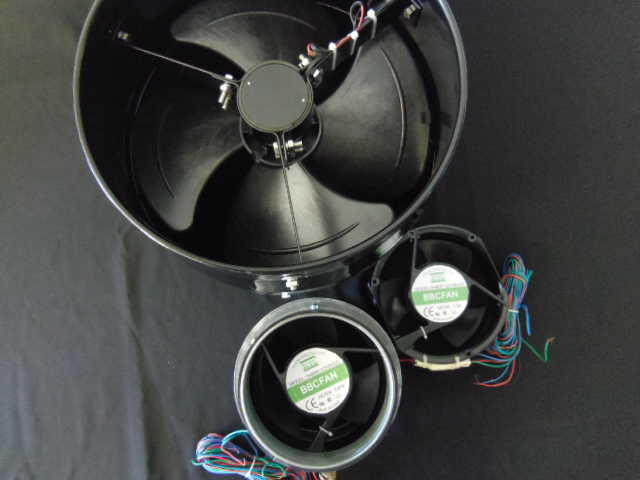 Global Eco Solutions (GES) recommends that sub floor ventilation fans are powered by solar panels for the most effective underfloor ventilation; however, all fans are available with a 12 volt power pack. 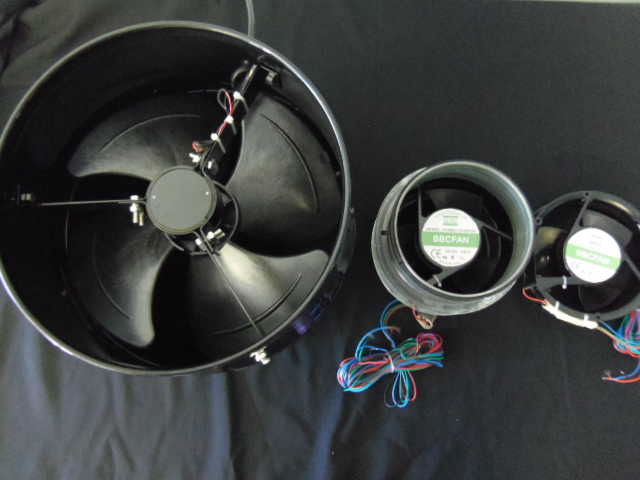 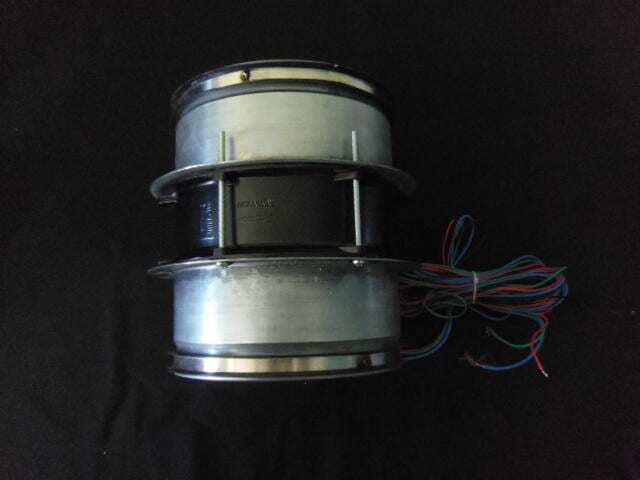 Besides as sub floor ventilation fans, Solar Whiz inline fans can be used for general ventilation, as well as heat extraction from rooms or greenhouses, etc. 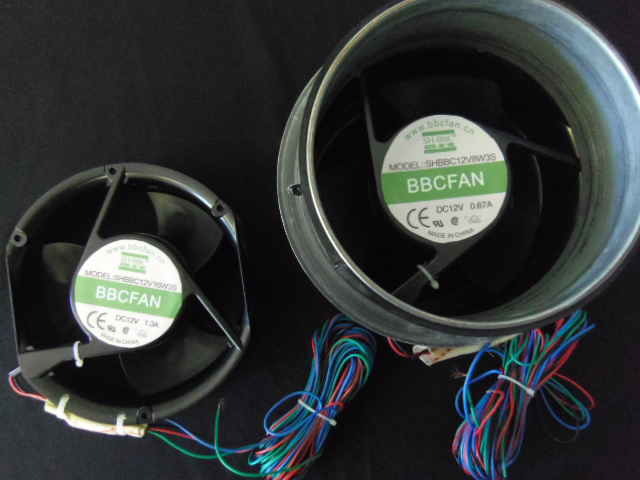 In most of these cases the sub floor vents have to be installed in the wall and are powered by an external solar panel placed on the roof for optimum solar access. 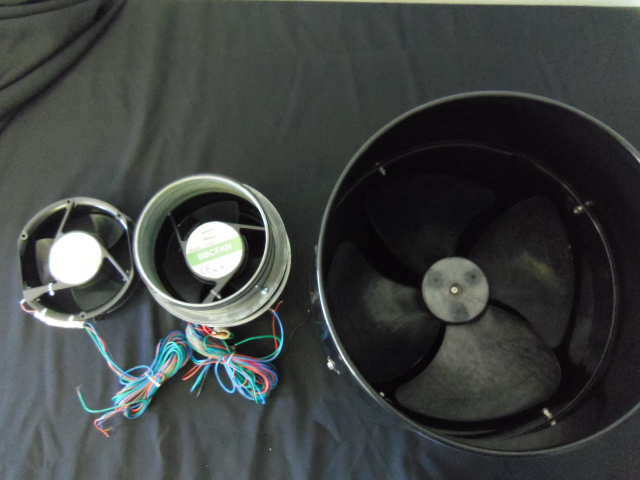 If a Solar Whiz unit is too large—and you wish to extract air through the ceiling and out through the roof—our 150 mm fans may be combined with roof penetrations and roof cowls for this application to be successful. 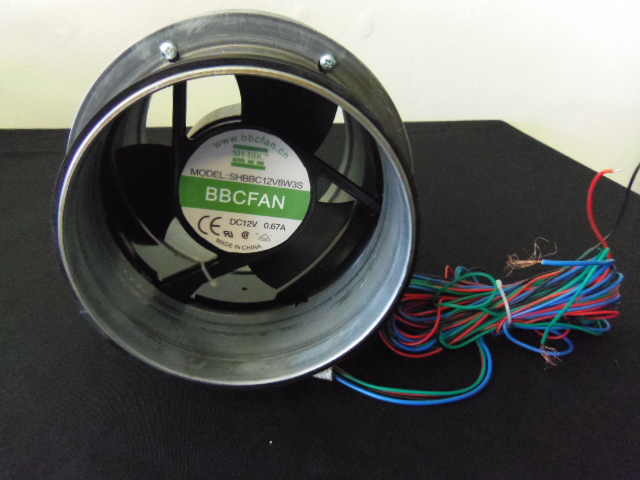 To view full specifications for sub floor ventilation fans, inline fans or for our price list please follow the relative link: Inline Fans Specifications, Price List.